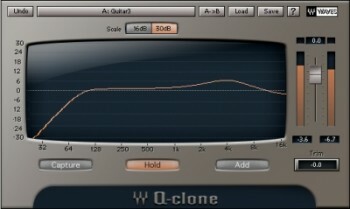 Sampled with ‘Prismsound Orpheus’ precision you will not be disappointed. Provided in 96 khz, 44.1 khz. It is part of a future series that will encompass many presets so bookmark this shop and come by often. Better still, signup to the newsletter to get free product updates periodically. Pianos love this preset!!!!!!! 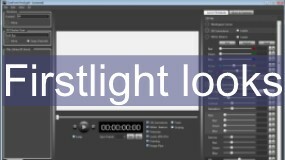 !How do you describe one of the most hi res instrument inputs? Well – even though the maker of this preamp is all about ‘reference transparency’, the DI has a sound of sorts but you need to have very high quality monitoring to appreciate it. 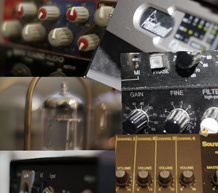 Your audio gets enveloped in a hifi sheen that makes all your instruments seem closer and more defined. This is part of a channel strip that has to be amongst the best in existence today when it comes to creating extremely high resolution audio recordings. With a stunning slew rate, impulse response and extended frequency response this DI is in stellar company in the ranks of performance. This does make for large files – trust me I have tried to make them smaller and felt a small compromise in quality. So the kind of person who buys my libraries must be clear about one thing. This is superb quality that comes at a price – larger than usual files. HDD space is fairly affordable now so I hope I don’t punish your discs – it’s not intentional, really it isn’t. It’s just that I am in pursuit of the highest standards of quality. You will require lots of RAM, a very fast cpu and oodles of HDD space. Apart from that you should be good to go. If you have a slow PC then you may have to bounce down your files. 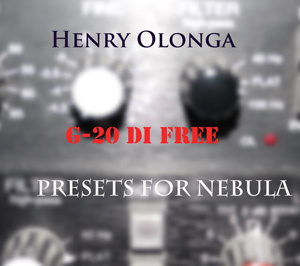 Be the first to review “Henry Olonga – G-20 DI FREE For Nebula 96 khz and 44.1 khz” Click here to cancel reply.